Different paths can lead different people from different places to the very same destination: the World's Home of Skepticism. 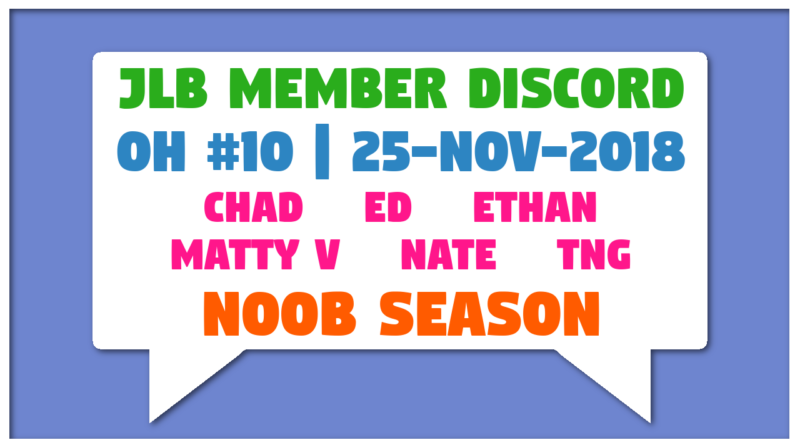 In this episode we meet three n00b Members of johnlebon.com, and soon discover that none of them are really 'new' at all. Topics include: Freemasonry, the War Hoax, the History Hoax, black pills, Flat Earth, the so-called 'truth movement', extended breaks from the ACT realm, and much more.